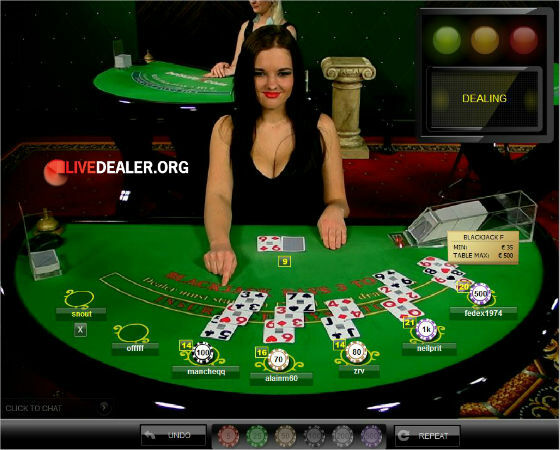 Just before Christmas online casino software juggernaut Net Entertainment announced that they had launched their in-house live casino product. The news was not unexpected…they had promised a late 2012 launch in a 2011 annual report. But it is significant. 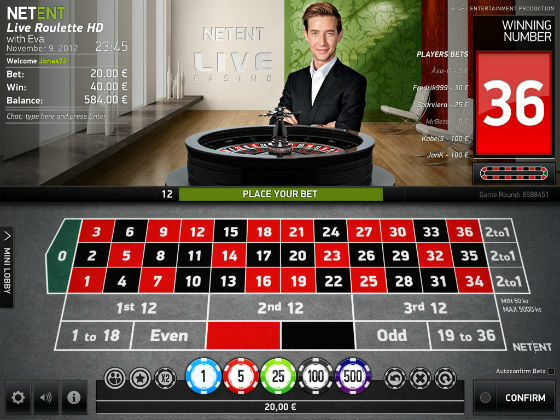 Swedish based Net Entertainment come into live gaming with a very impressive pedigree. 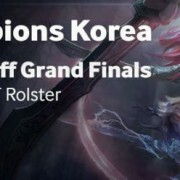 They have an RNG game range that has won numerous awards, is used by plenty of the internet’s big brand online casino sites (Paf, Unibet, BetVictor, Betsson to name a few) and which includes what is probably the most played progressive game network online. 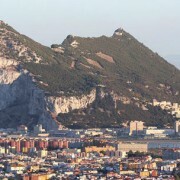 At the time of writing the jackpot on their Mega Fortune game was sitting just under €17.5 million and rising fast. Point being, when these guys claim they’ll deliver a great product, chances are they will. They say that their goal is, “… to become the premium Live Casino supplier of choice”, and this probably needs to be taken seriously. Still, they have plenty of ground to make up. 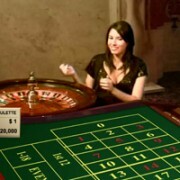 Their live casino currently comprises a single game….live roulette which is being beta-trialed at 2 unnamed customers of Net Entertainment. 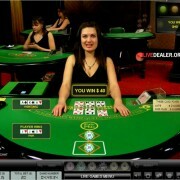 Live blackjack and ‘several additional games’ are promised to follow in due course. 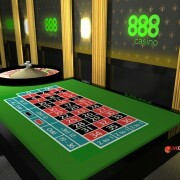 Games will be streamed from a live casino studio in Malta (in high resolution and with Little or NO Latency according to their website). 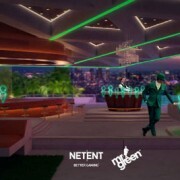 There will also be a test studio at NetEnt’s Stockholm headquarters. Definitely worth watching this space!